The woman behind these 2 companies is simply amazing! They are adopting their 2nd child and every purchase goes to help fund the adoption. Adoption is not cheap and this family is doing all they possibly can to get her home! Isabella Faith is a gorgeous little girl from China and they're desperately trying to get her here and make her Orphaned No More. She also owns a cute boutique Lady Peep Boutique which has adorable little girl skirts and clothes. 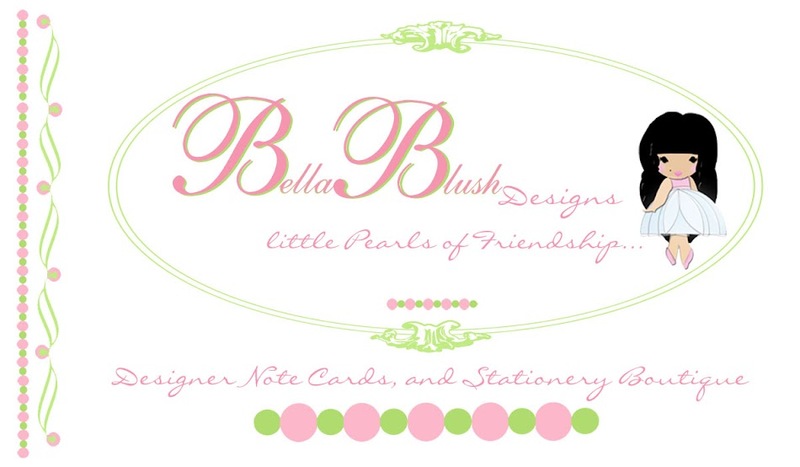 She also owns Bella Blush Designs which has cute little note cards. Here is one sample of each of her items! 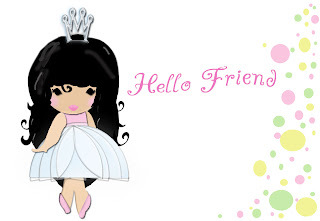 i like the sophie princess cards and good luck with the adoption! 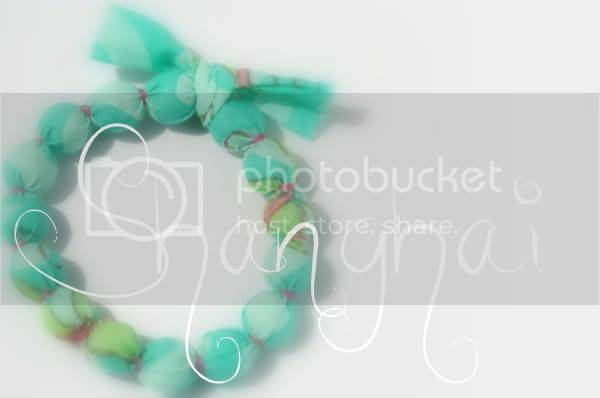 I love the scarlette bracelet. I follow your blog on twitter. I love the (LuLU... Hello) cards.